Tag it up! 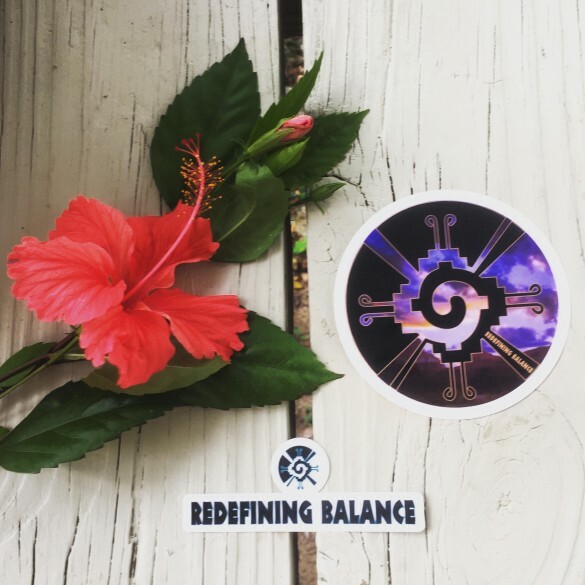 Redefining Balance stickers are in stock while supplies last to tag up your water bottle, car, cell phone, or favorite item of choice! Like all of our stuff everything is a one time limited edition run and proceeds from all sales go to our scholarship fund for the retreats. Stickers are printed on clear vinyl and 3″ across.